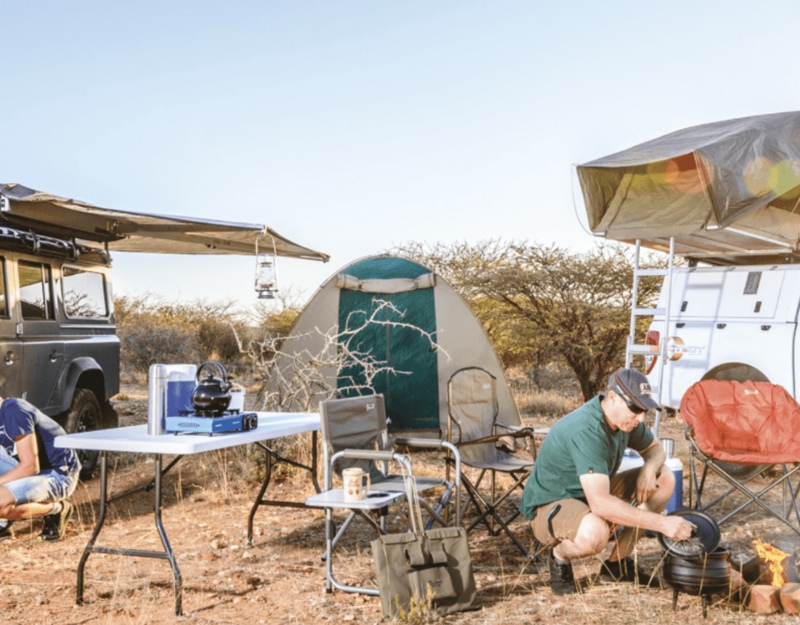 Most of us have heard of the “Big Five”, which include the lion, buffalo, leopard, rhinoceros and elephant, but have you ever heard of the “Lagoon Five”? The Lagoon Five refers to the Big Five of the Namibian coast, which includes some less popular,but by no means less spectacular, animals. 1. Seal – You will see seals on a lagoon cruise. In fact you will see over 20,000 of them inhabiting Pelican Point. You are also more than likely to see one up close and personal, as a few portly individuals have discovered that if they are daring enough to actually board the boat, they could get a free meal. The seals can weigh up to 300 kilograms, eating about ten percent of their body weight, mainly in fresh fish, daily. They tend to be found in colder water around the world, making the icy Atlantic water the perfect home for them. 2. Dolphin – Dolphins like to swim along with the boats that cruise around in the lagoon and it is fairly ordinary to see them leaping into the air and showing off. 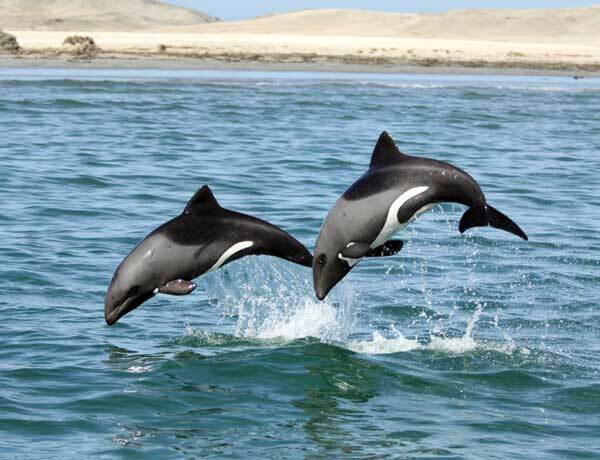 Most of the dolphins in Namibia are small Benguela dolphins or Heaviside dolphins, which are endemic to the area. Their size and the bluntness of their heads lead these dolphins to often be mistaken for porpoises. Bottlenose and Dusky dolphins can be seen here as well. 3. Whale – Spotting a whale is a treat, like spotting a lion in Etosha. It isn’t improbable, but you have to be lucky. The whales that you might spot are the Humpback, Southern Right, Killer and the Pygmy Right Whale. 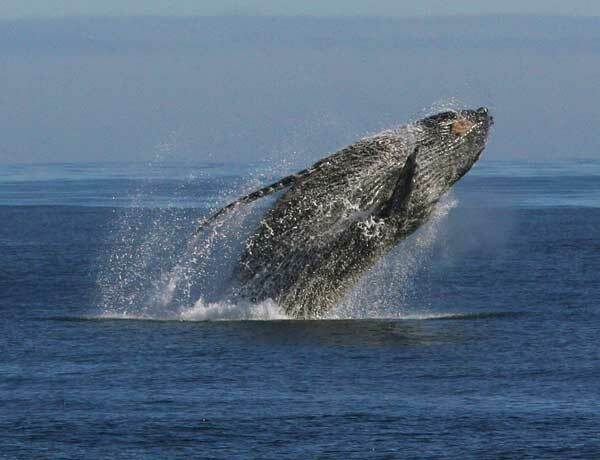 Humpback whales migrate past the Namibian coast seasonally between their feeding grounds in the Antarctic and breeding grounds off western Africa. The best times for spotting a whale are the months of January/February/March and then in September/October/November. 4. Sea Turtle – Spotting a sea turtle is truly rare. The turtle you would likely see if you did find one would be the Leatherback, a critically endangered animal and one of the most migratory, crossing both the Atlantic and Pacific Oceans. It is the largest of all living sea turtles and the fourth largest modern reptile after the three types of crocodile. Instead of a bony shell, the Leatherback, as the name implies, has a “shell” of oily, leathery flesh. 5. Mola Mola – Like the sea turtle, the Mola Mola, or Ocean Sunfish, is an extremely shy creature. The Mola Mola is the heaviest known bony fish in the world, weighing in at a hefty 1,000 kg on average! It is a strange looking creature, resembling a fish head with a tail, and its main body is flattened laterally, rather than vertically like a normal fish, making it easier for them to catch and eat their favourite food – jellyfish. Jellyfish are not high in nutrition or calories, so these fish need to consume buckets full of them every day to maintain their shapely figures.